Don’t blindly accept a Realtor or Builder referral to apply for a Home Mortgage through their preferred lender. Many times they will say, “We work closely with this guy and he gets the job done”. Translation: “We play golf together and he buys the beer”. Remember, the Realtor won’t be paying the bill each month for the next 30 years, you will. Mortgage Loan Officers that work off of a referral network of Realtors and Builders don’t have to have competitive Home Mortgage Rates because they have a steady stream of “Drones” (people who are referred to them and don’t shop) calling them. Shop around, get the lowest cost Home Mortgage Rate, then if you are inclined, approach the “preferred” Loan Officer you were referred to and ask him to match the quote. 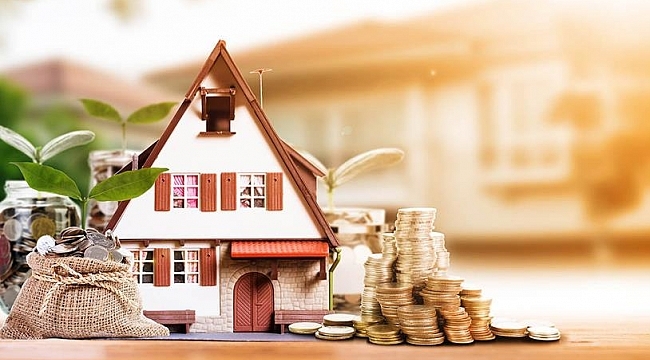 If you apply for a Home Mortgage through a preferred lender without shopping, you will pay hundreds or even thousands of dollars in additional costs. In each state there are thousands of mortgage brokers. How do you know which one to choose so that you will end up at the closing table on time with the interest rate, loan terms and fees promised to you? 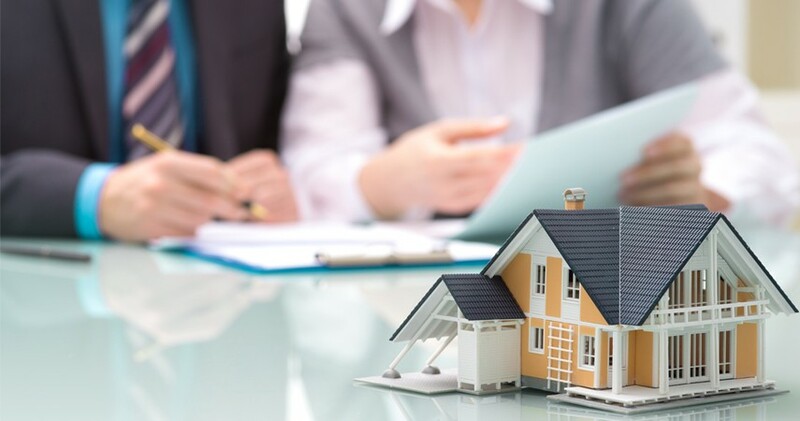 Here are some tips and data that hopefully will give you the information and tools needed to find the right mortgage broker, how to work with them and to help minimize the risks before you get to the closing table. First let’s eliminate some of the ways borrowers typically choose a mortgage broker. This may just remove most of the problems before they occur.